Following the success of the V7 plus and the V7 release, the word is out that consumers can expect that the new offering will retain all of the V7 phones’ impressive, thumbprint features albeit enhanced and updated with specs that are centered on delivering flawless selfie shots made even by state-of-the-art artificial intelligence beautifying tools. Because it is still dedicated in delivering perfect photos, it should also be expected that the camera will rock a souped-up HDR mode. The mobile phone industry awaits with bated breath as Vivo’s freshest charmer is out on the market. 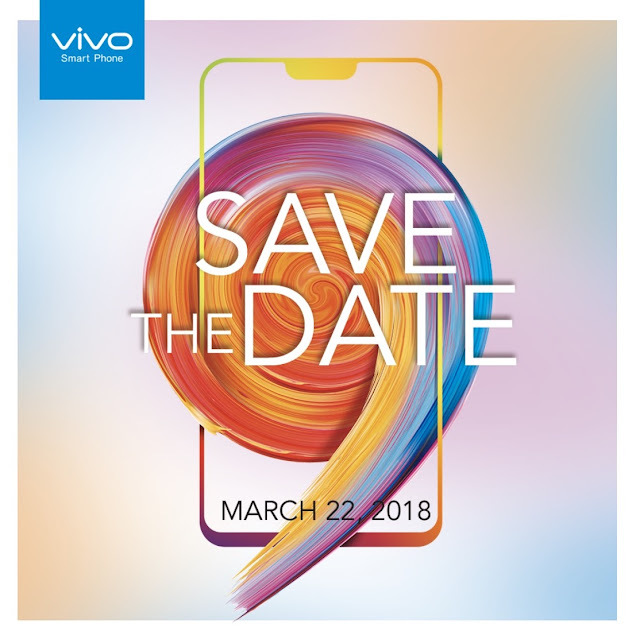 Although the specs are merely founded on speculations, one thing that is certain is Vivo will never disappoint.